Give your kids a great grin! 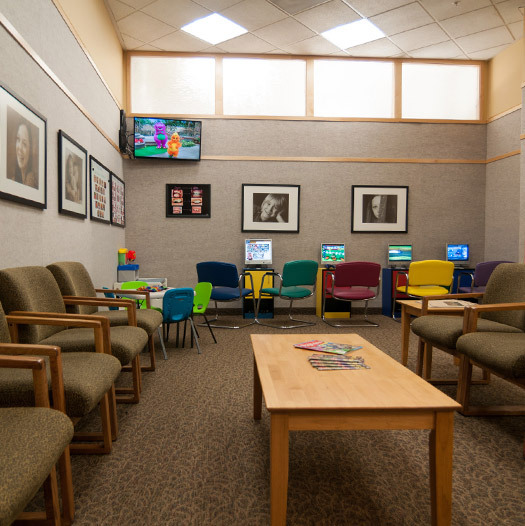 Our Oregon City practice started in 1980 so we are the oldest and most experienced Pediatric Dental practice in the area and we have thousands of satisfied parents and children here. We now provide comprehensive Orthodontic care and complete Pediatric dental care for infants, babies, toddlers, children, pre-teens (tweens), teens, college students, and even special needs adults. We specialize in providing your children with a lifetime of healthy teeth and beautiful smiles. Many adults wish they had taken better care of their teeth as children and they want better experience for their kids. As pediatric dentists and family dentists limiting practice to children, we know how important it is that we help your children keep their grins GREAT! We look forward to serving you and your children. Many people think of braces when they hear the word orthodontist. But orthodontics is much more than that. Orthodontists deal with a wide range of issues such as thumb sucking, speech difficulties, misalignment and much more. Problems can emerge throughout the lifespan and understanding when and how to correct problems is part of an orthodontist's professional expertise. 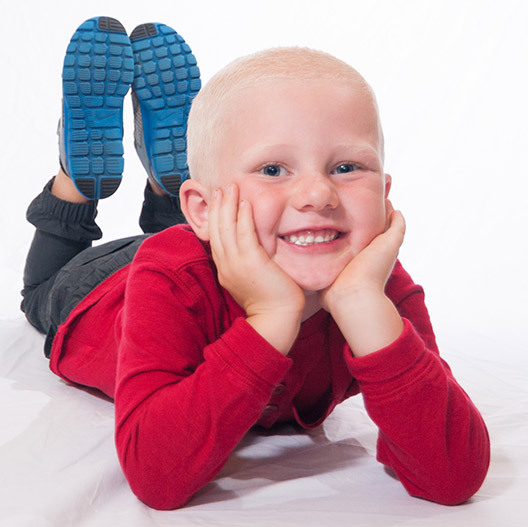 Here at Great Grins for KIDS - Oregon City we want all of our patients to have a smile that they can count of for years to come. Kids will depend on their teeth for the rest of their lives, which is why it's so important to teach them great oral hygiene habits.For this reason, we offer a wide range of dental procedures ranging from preventive to restorative.